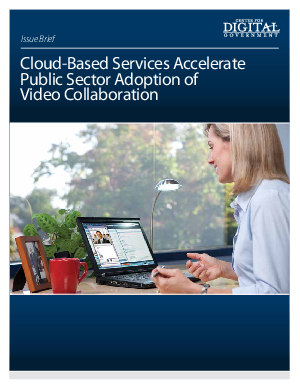 The cloud is growing as a choice for government at all levels and globally. Why? Two big reasons: budget cuts and a need to streamline operations to provide more innovative, efficient services to a demanding, increasingly tech-savvy public.